Simon J. Pilkis, M.D., Ph.D. The research area pursued by Dr. Pilkis involved hormonal control of hepatic gluconeogenesis and glycolysis via alterations in enzyme activities. He discovered fructose-2,6-bisphosphate, the key allosteric modulator of phosphofructokinase and fructose-1,6-bisphosphatase, the bifunctional enzyme which synthesizes and degrades this regulator, and identified the gene that encodes this protein. This led to his extensive study of the hormonally-mediated regulation of the enzymatic activities of the bifunctional enzyme, including studies of its genetic expression. 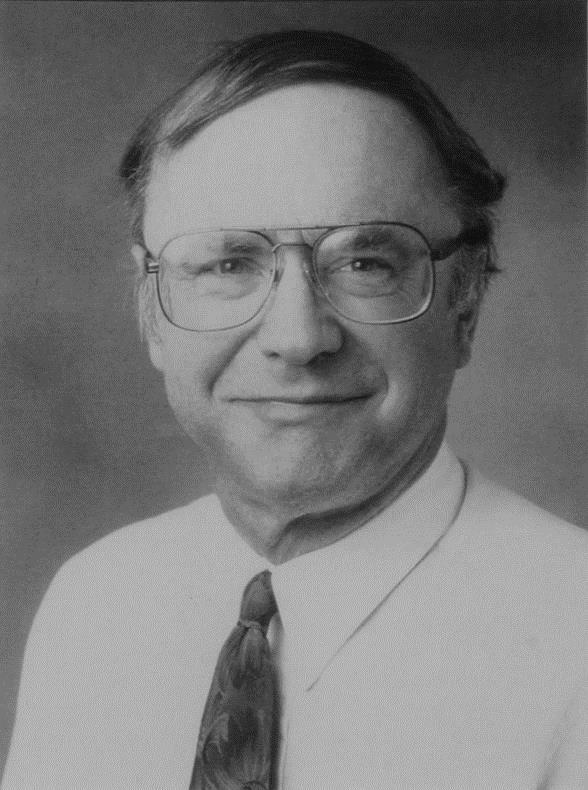 Dr. Pilkis became Professor and Chairman of Physiology and Biophysics at The State University of New York at Stony Brook in 1986.